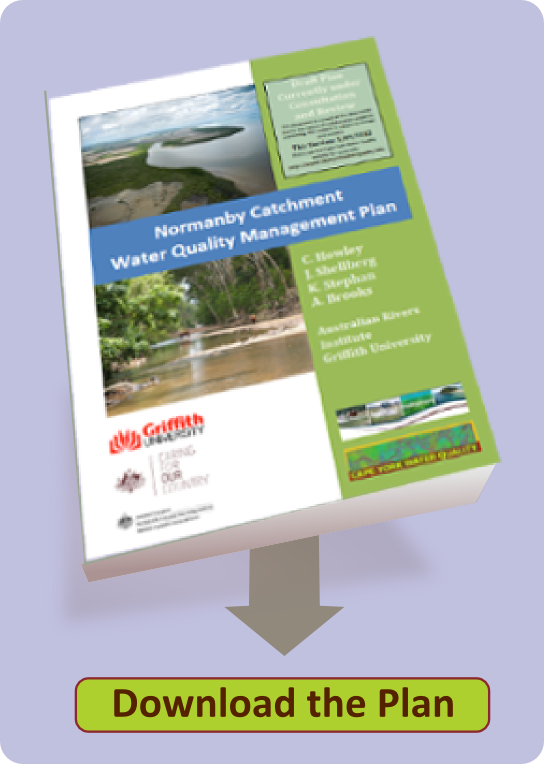 The Normanby Catchment Water Quality Management Plan has been produced to identify water quality impacts and to prioritise actions required to maintain or improve water quality in the Normanby catchment and receiving waters. 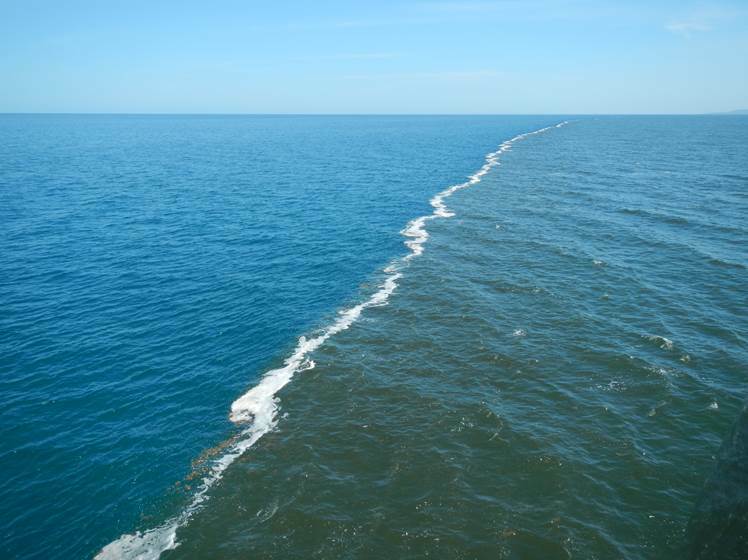 The Plan is written in accordance with the Australian Government’s Framework for Marine and Estuarine Water Quality Protection (the Framework) (DEWHA 2002) and has been funded by the Australian Government Reef Rescue program. 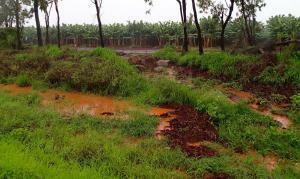 Where water quality impacts have been identified, changes in land management are recommended to improve water quality. However, planning to maintain good water quality and quantity, and to protect healthy coral reefs and other aquatic ecosystems from current or future threats is critical in the Cape York region and is also an important component of this plan. 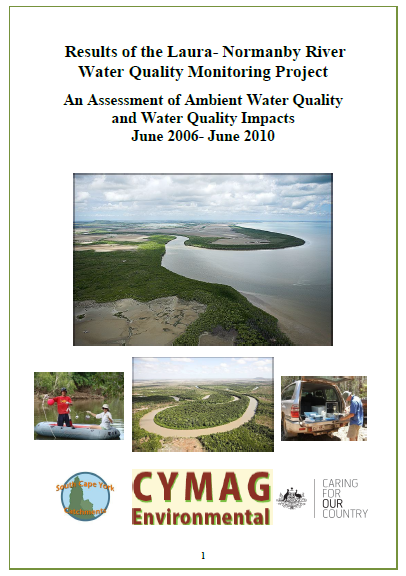 Freshwater aquatic ecosystems have been identified as key targets for water quality improvements in addition to the coastal environmental values targeted in accordance with the Framework. 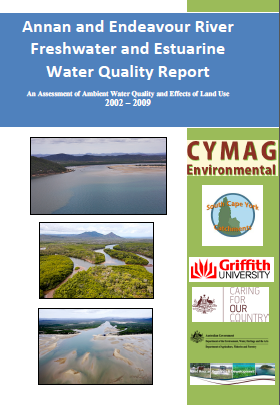 Recent research by CYMAG Environmental (Howley 2010) and Griffith University (Brooks et al. 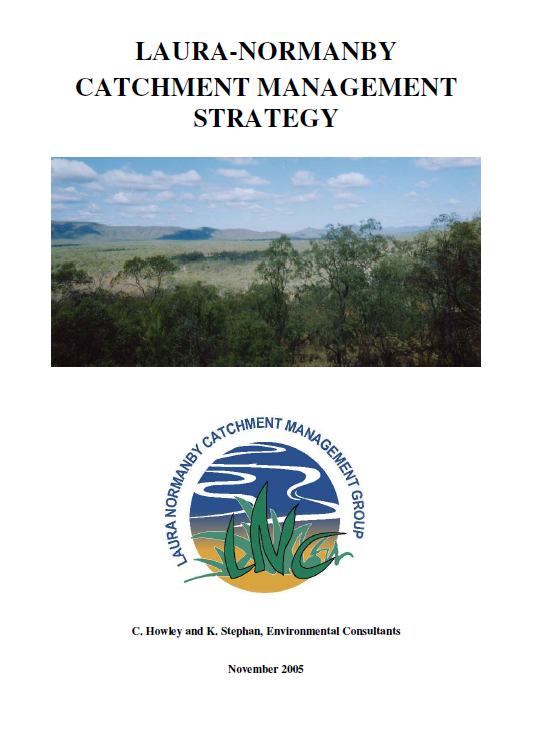 2013, Shellberg and Brooks 2013)- and consultations with land management agencies, Traditional Owners and other landholders- have identified specific land uses that have significantly altered water quality within the Normanby catchment. There are currently major changes in land use proposed for the catchment, such as coal mining and expanding agriculture and irrigation, which have the potential to further degrade the landscape and water quality if not properly managed. The Draft WQMP is available to be downloaded for review. Please contact Christina Howley (chowley@bigpond.com or 07 4069 5229) for more information.